Many institutions integrate global learning into curricula and co-curricular programming with the goal of producing graduates capable of contributing solutions to global problems. However, institutional leaders, faculty, and managers of global learning environments now face mounting anti-international rhetoric and policy. Join NAFSA Academic Programs for the first session in our six-part Architecture for Global Learning – Series II. Listen to and discuss the perspectives of leading international education scholars and practitioners on the state of global learning as we enter a period of increased populist and anti-international rhetoric and action. Participants will have the opportunity to engage with experienced and informed global learning specialists who will answer questions of how and why extreme nationalism affects global learning. Presenters will provide their views and responses to participant questions on how to continue to support and implement global learning pedagogies and programs that are under attack. I agree that it is a time of “increased xenophobia” in many countries but disagree that nationalism, extreme or otherwise, is anything new, especially in the US. In that sense, the title is a bit misleading. US nationalism, which I discuss in a 2016 University World News article entitled US nationalism – The elephant in the room and elsewhere, is nothing new and certainly didn’t begin to rear its ugly and exclusionary head when Donald Trump was elected president last November. In fact, I have argued that the term is frequently misused by some of my distinguished colleagues when what they are actually referring to is nativism. I am pleased, however, to see that these issues are being debated. Nationalism in general and as an elephant in the room of the international education profession should be a key point, if not the centerpiece, of any consideration of intercultural competence, essentially a skill set, and global citizenship, also a mindset. It is a discussion that should have been launched a long time ago. 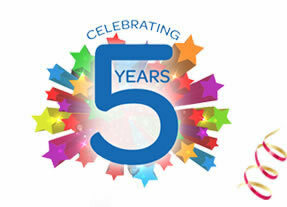 Happy 5th Anniversary, An International Educator in Vietnam! Over 500 posts and five (5) years of relative online freedom of speech after four (4) years of working for an employer that had a pre-approval policy for its employees’ outside writing and speaking activities. This chapter was mildly censored by my former employer, whose slogan, ironically, is Opening Minds to the World. That process gave me additional insights into the control of information and knowledge by an organization with close US government ties in a country that pays lip service to the constitutionally guaranteed right of freedom of speech. Sadly, post 9/11 America is not your grandfather’s (or grandmother’s) America. As a side note, I have continued to grapple with issues related to nationalism/patriotism and intercultural competence/global competence both here and offline. They are what I call the elephant in the room of the international education profession in the US. To ignore them, especially in the US context, is to ignore what is arguably the most daunting barrier to the development of global competence and citizenship. 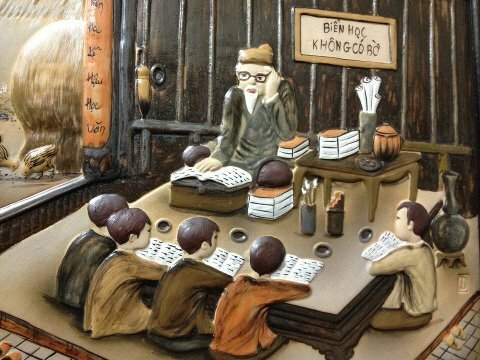 I began writing An International Educator in Vietnam for myself – writing as sharing, writing as advocacy, writing as therapy – but it has since become a resource for people who have an interest in international education in Vietnam, US-Vietnam educational exchange and/or Vietnam. It has been a labor of love and, I believe, has lived up to its three “Is” subtitle. Thanks, dear readers and followers, for your interest and your feedback. Raise your glasses to another five years of Information, Insights & (Occasionally) Intrigue! No, this is not a Vietnam-related post, at least not directly. Indirectly, however, there is a Vietnam connection. 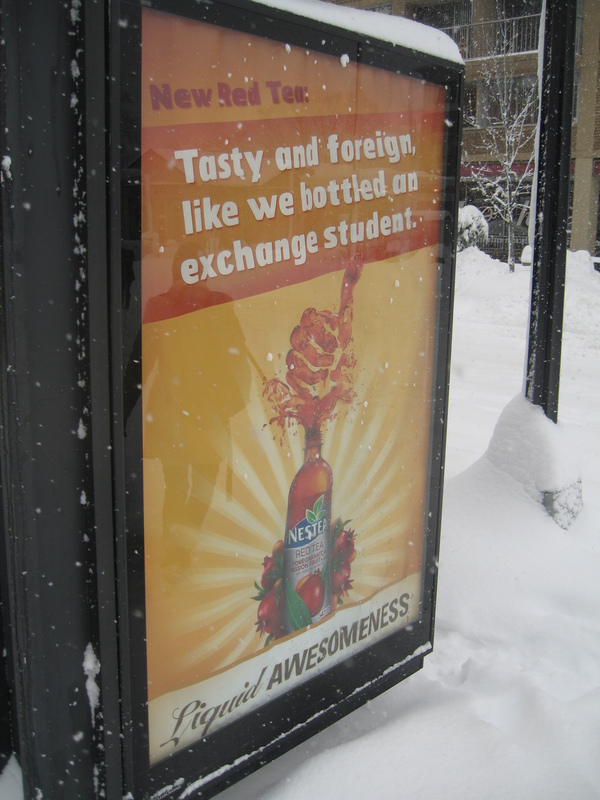 I was invited to speak to a group of US higher education colleagues about Vietnam in early February 2010 at a seminar in Washington, D.C. During my presentation, the snow began falling right on schedule, and kept falling throughout that day and into the next in what became one of the worst snowstorms in local history. The photo, taken near my hotel, was the inspiration for a short essay entitled Americans and the Other (PDF) that appeared in the September/October 2010 issue of International Educator magazine. 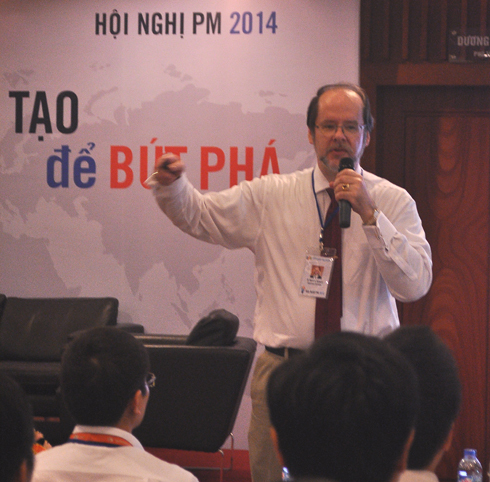 I spoke at an international workshop today for teachers and educational leaders, sponsored by Vietnam National University’s University of Education. Topic: Creating Globally Competent Citizens in Cross-Cultural Perspective. It was a variation on one of the themes of my co-authored book chapter (see previous posting) with a focus on global citizenship education – obstacles and opportunities. 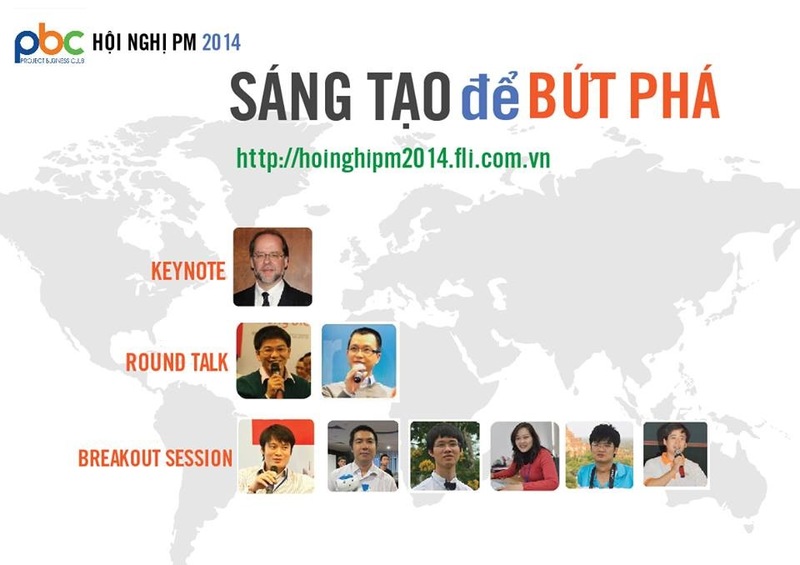 A Vietnamese translation of the chapter is available. If you are interested in the topics of intercultural competence, global competence and global citizenship, how they intersect and how they relate to patriotism and nationalism, please let me know. I co-authored a chapter entitled “Developing Globally Competent Citizens: The Contrasting Cases of the United States and Vietnam.” The contributors to this book, present company excluded, are some of best scholars/practitioners in this field in the world. If you would like an English and/or Vietnamese PDF version of our chapter, please e-mail me at markashwill (at) hotmail.com.